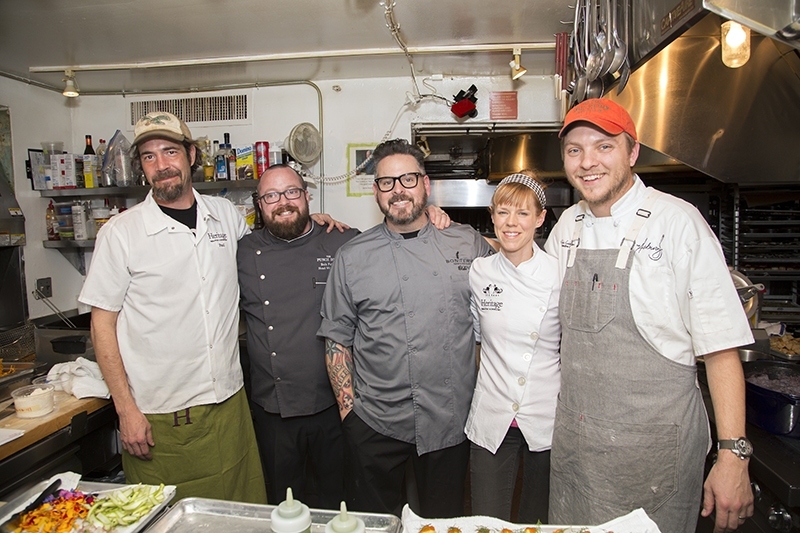 The crew was invited to cook at the James Beard House. What could go wrong? This entry was posted in Press and tagged article, bartender, best, Best cocktail bar, Bob Peters, bob the bartender, bobthebartender, Charlotte, Charlotte Magazine, cocktail, Cocktails, james beard, James Beard Dinner, James Beard House, Kristen Wile, mixologist, mixology, outstanding bar program, punch room, punch room ritz, the ritz, the ritz charlotte, The Ritz-Carlton.